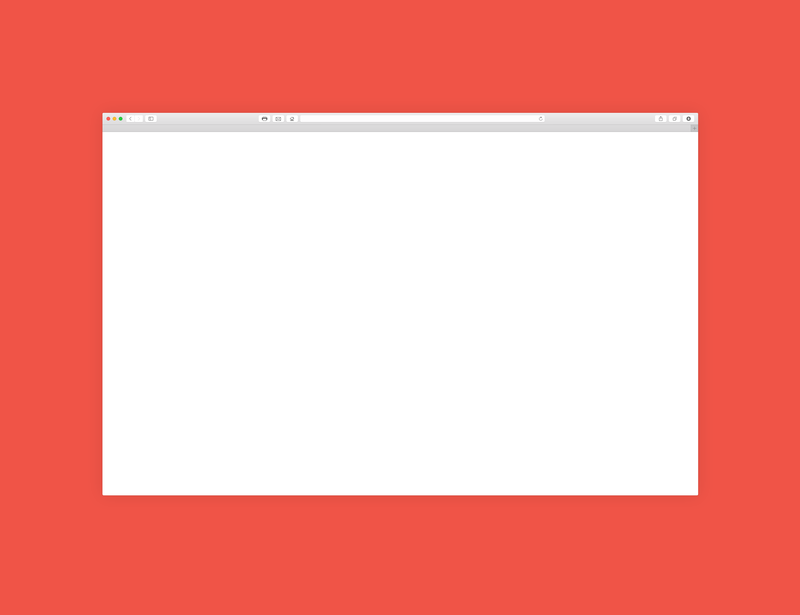 The task of website design has become monotonous in recent times for designers since most companies tend to opt for the same layouts. 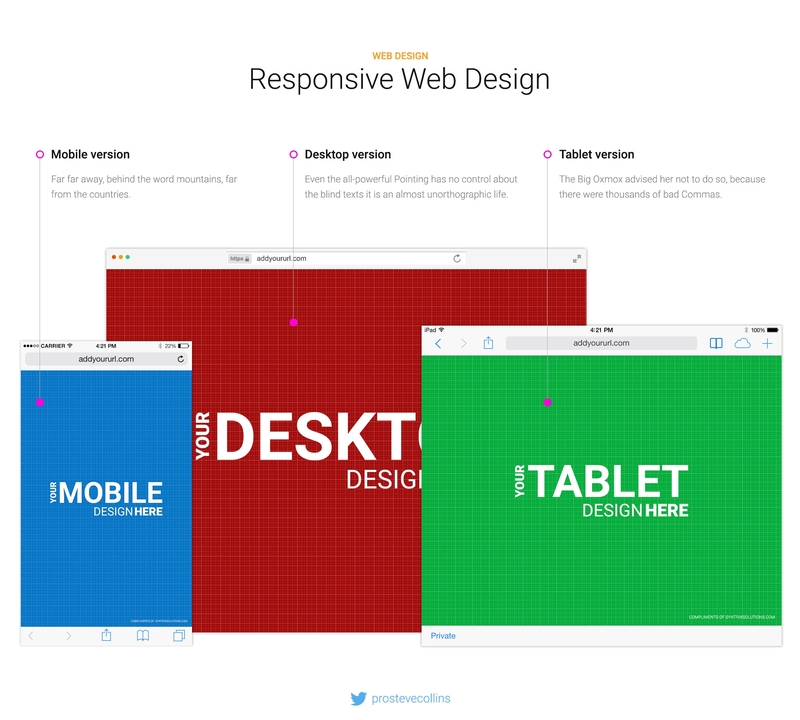 However, the best web designers concern themselves with web design presentation which means that the designer himself needs to take responsibility of a web design presentation. 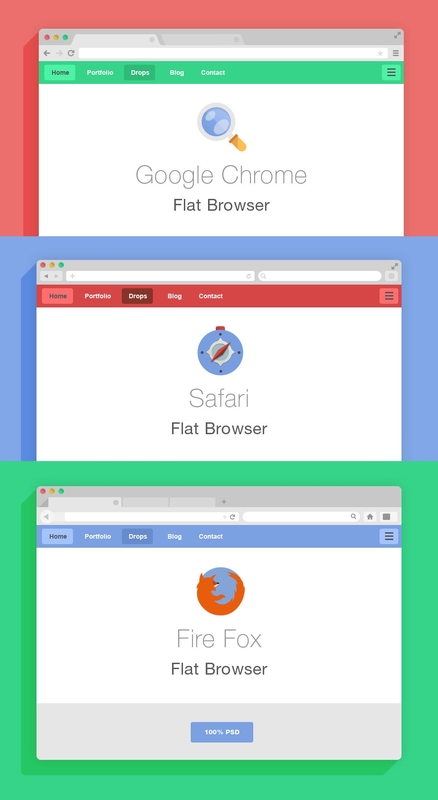 This means that they need to ensure that the client finds every aspect of the web browser in context. 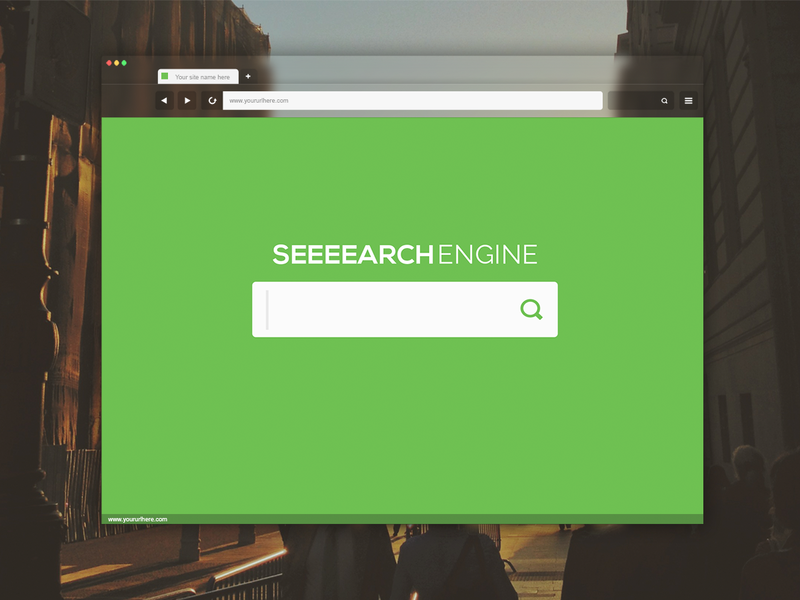 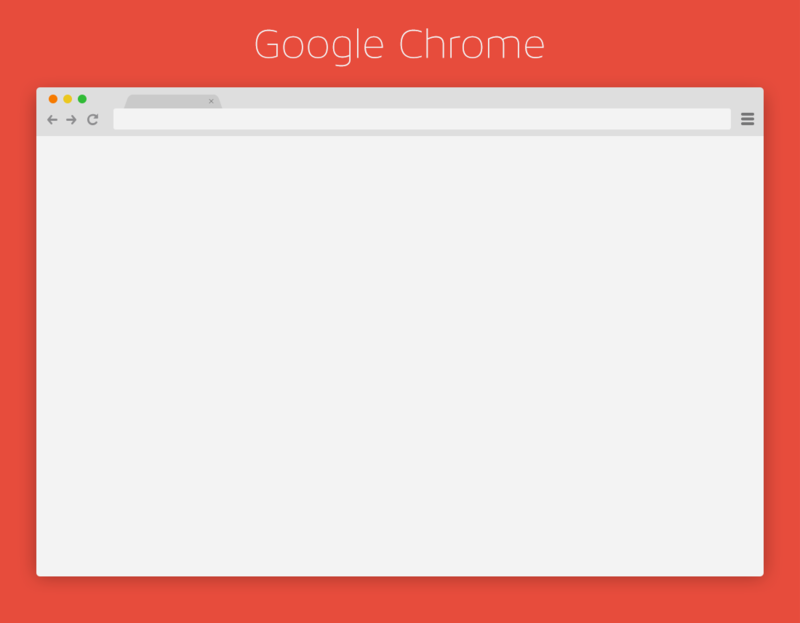 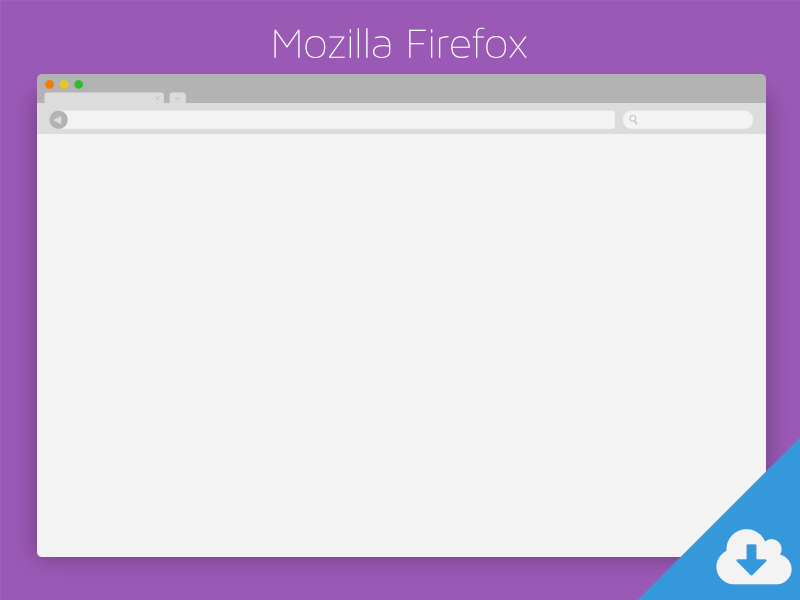 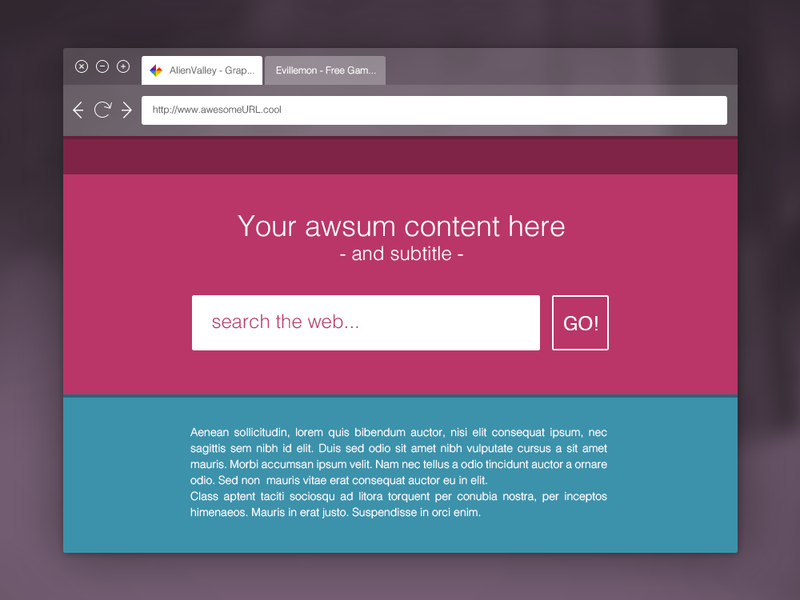 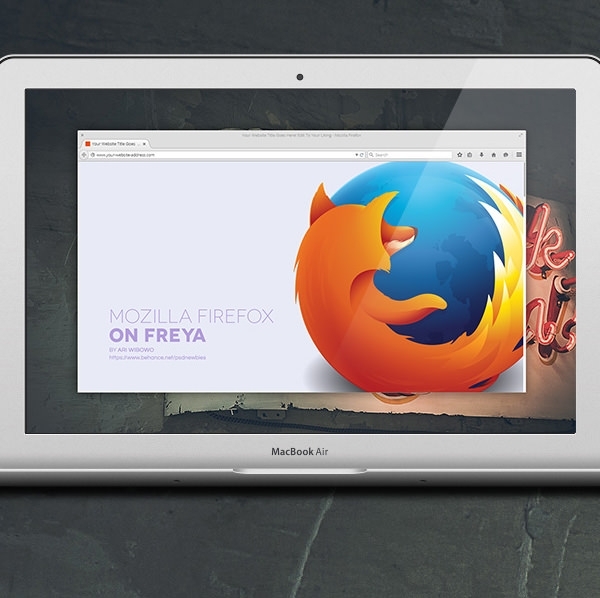 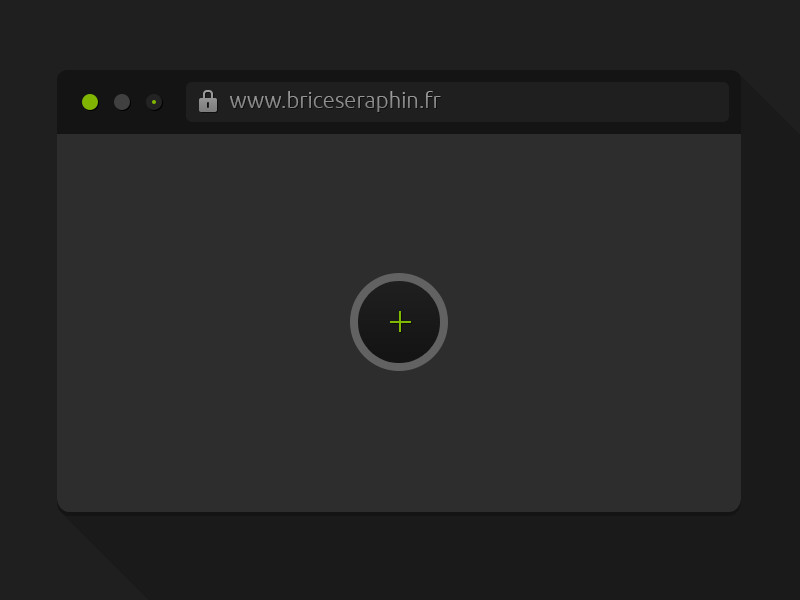 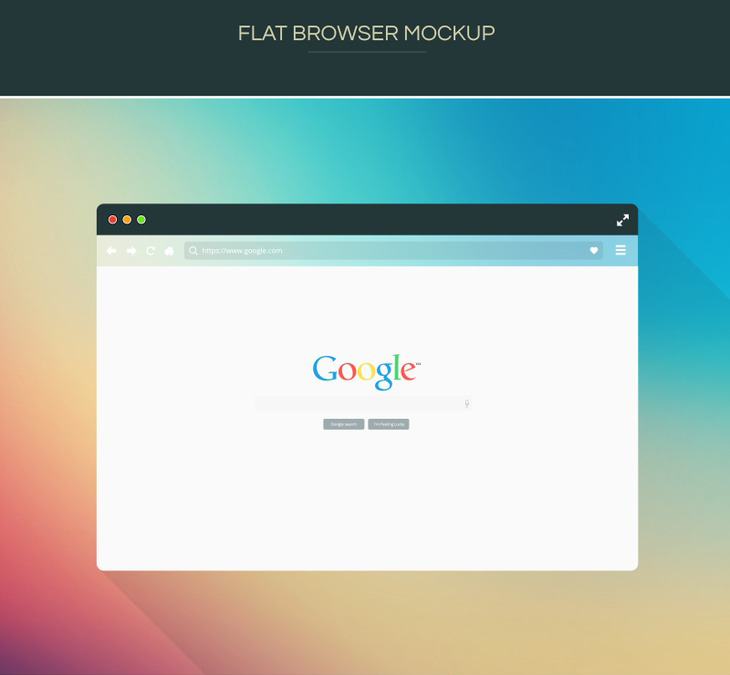 The web browser may be used to showcase projects and in this case the best option is to first create a PSD mockup for popular browsers like Firefox, Chrome, and Safari in order to get an idea of what the final web browser will look like and make the necessary changes if any. 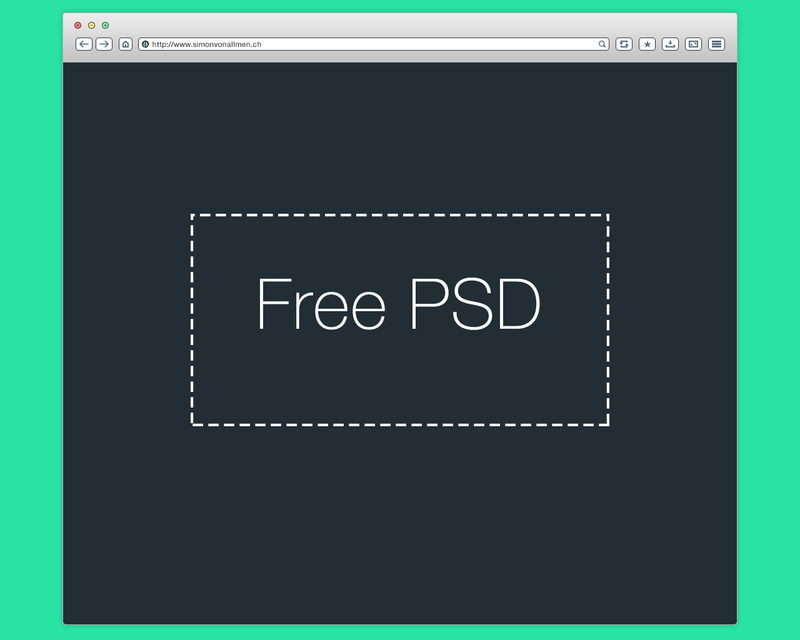 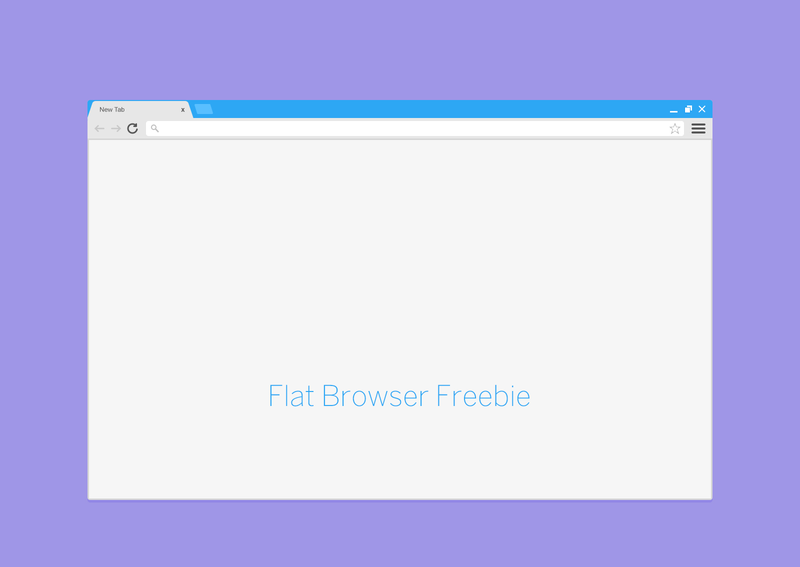 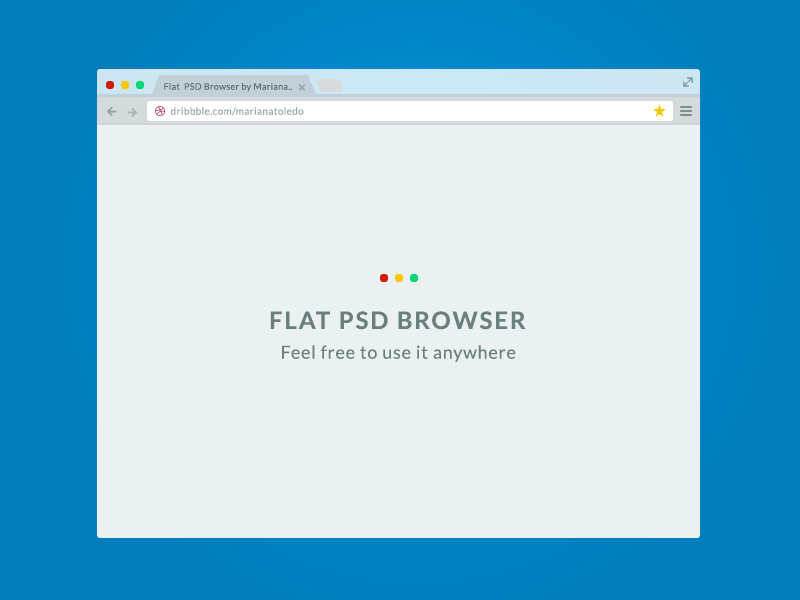 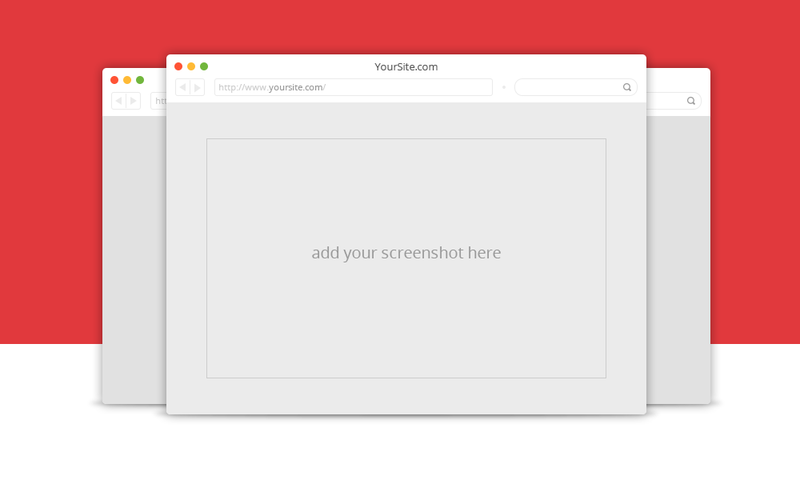 There are lots of free minimal browser and flat browser PSD mockups available on the Internet for free and so you need to choose carefully. 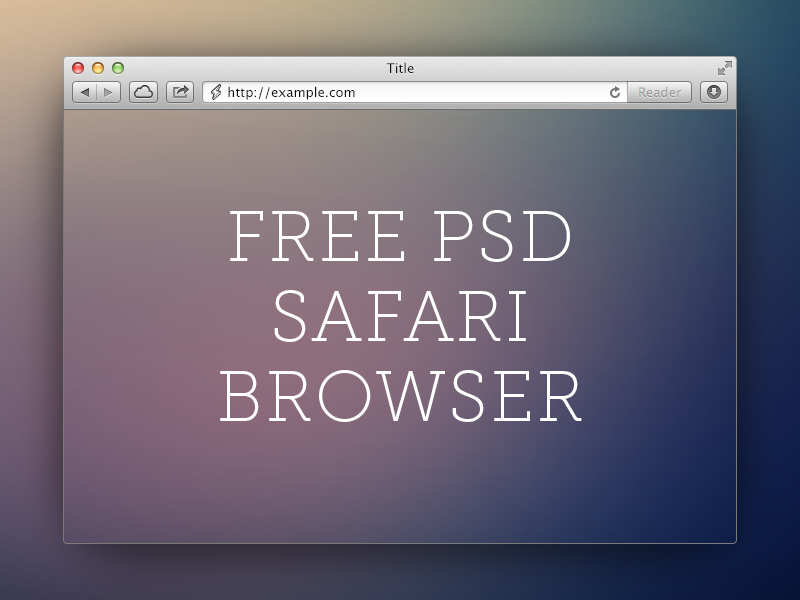 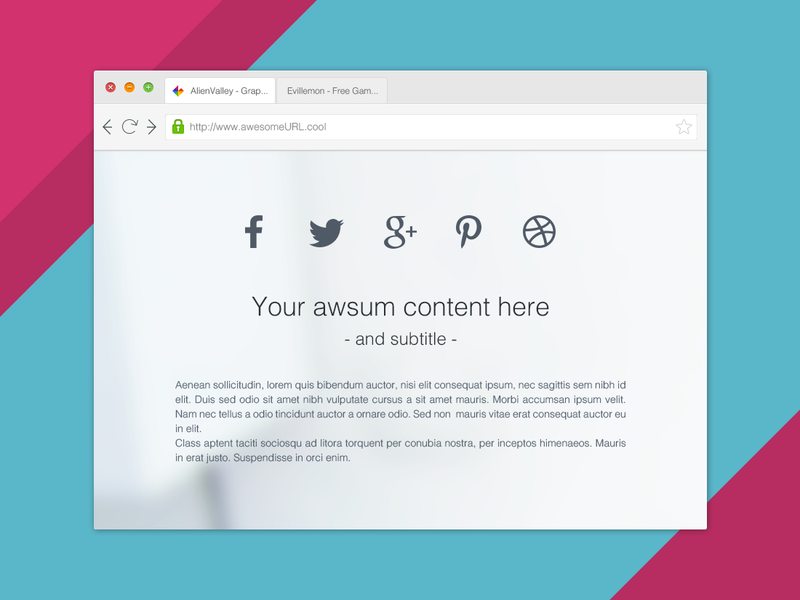 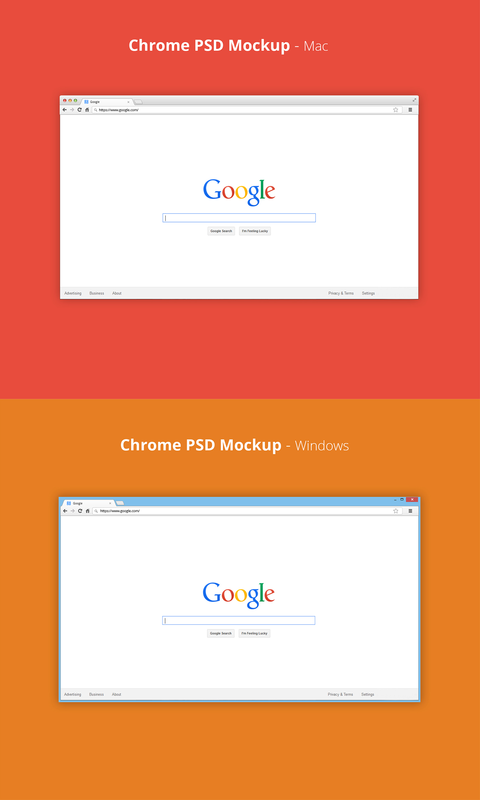 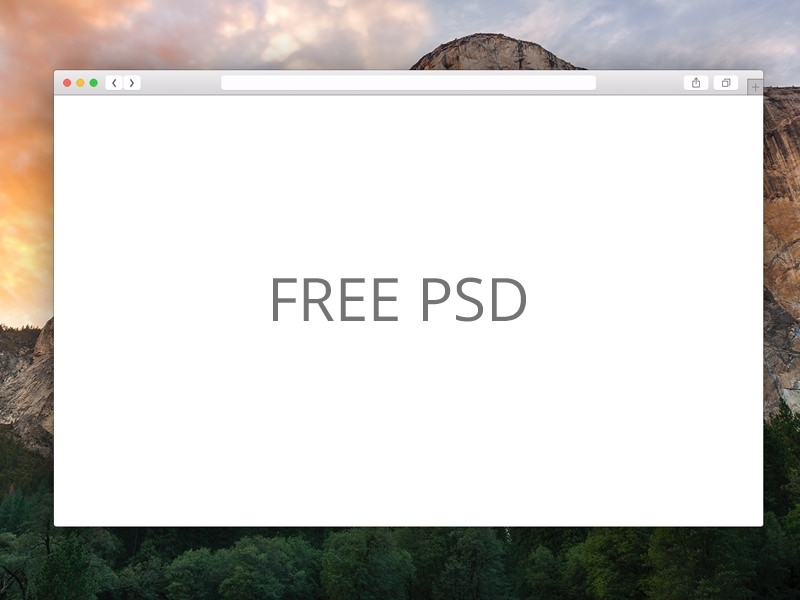 Creating and using a mockup PSD is a good and effective way to present clients with the look of the final web page. 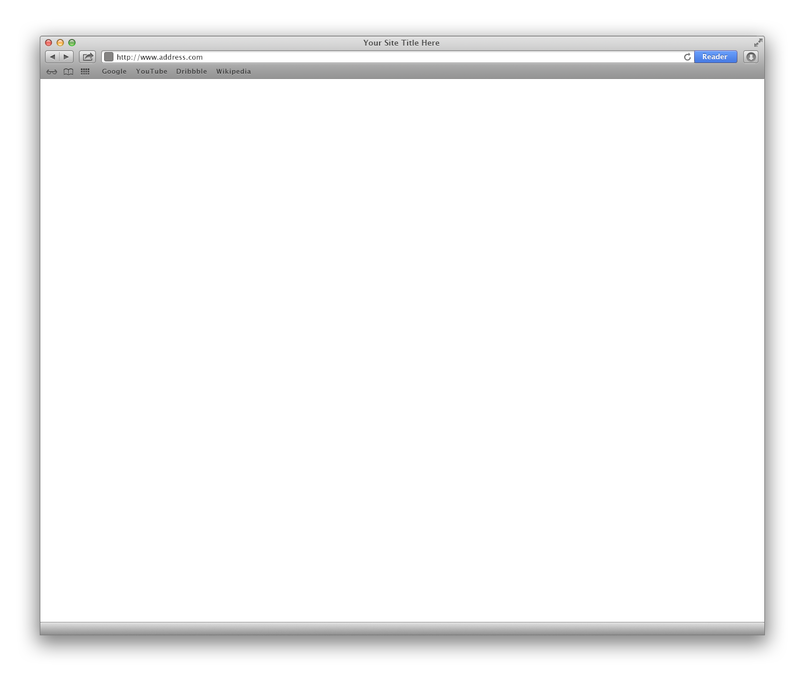 This helps create an atmosphere where in actuality the artwork is likely to work. 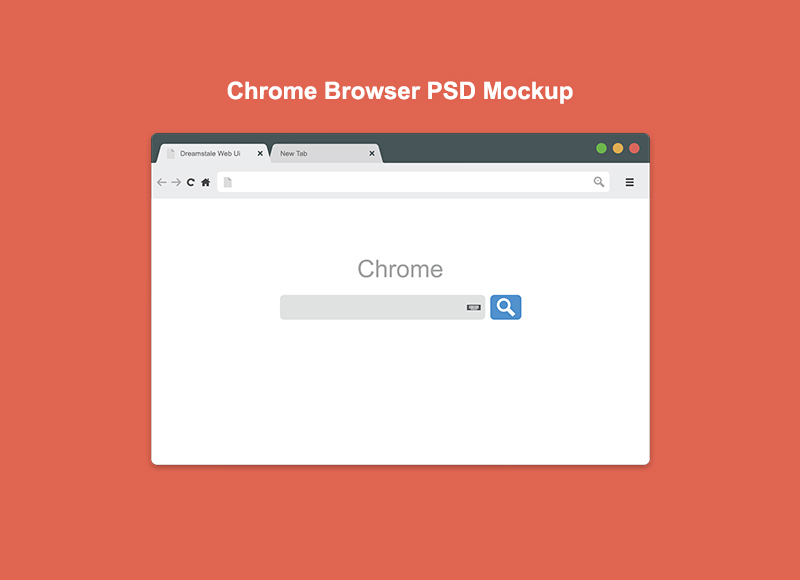 Your best bet is to download a good free browser mockup since if you try to create your own mockup template to present your project it can be a very exhausting and intensive process. 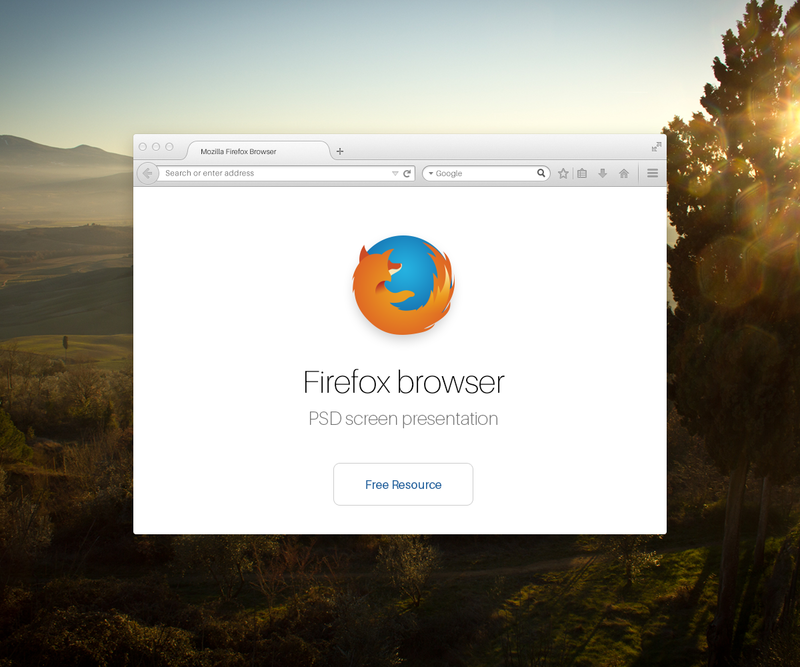 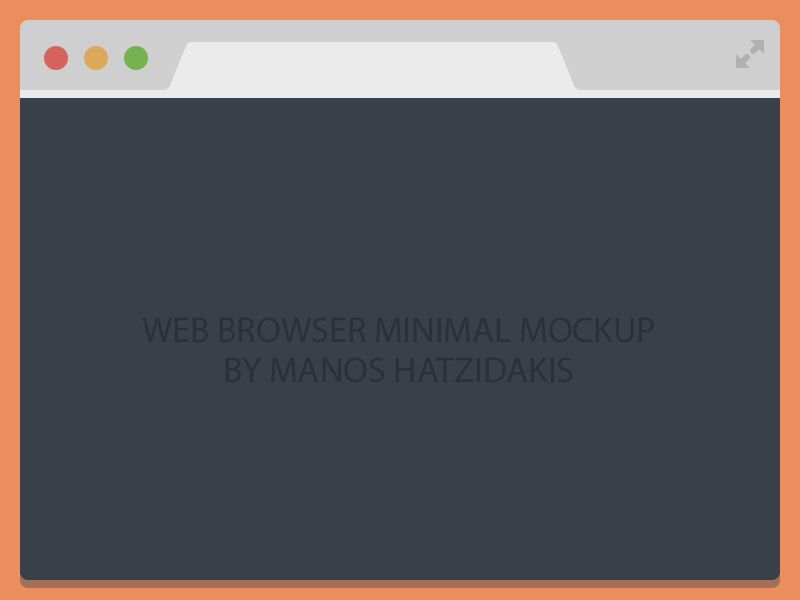 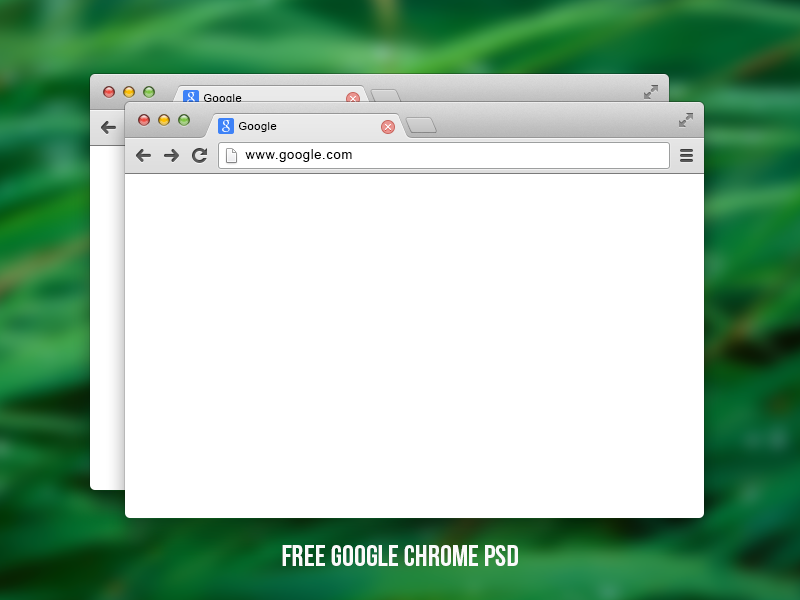 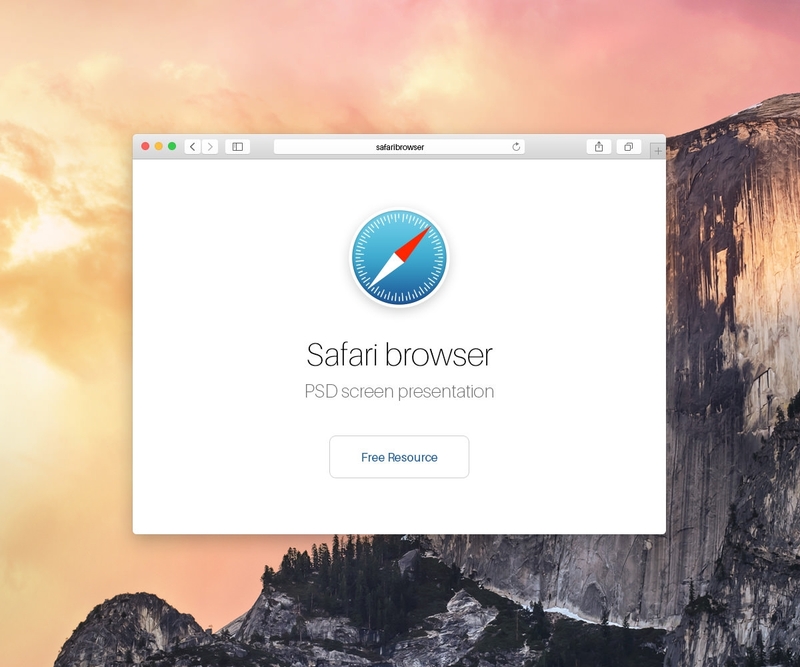 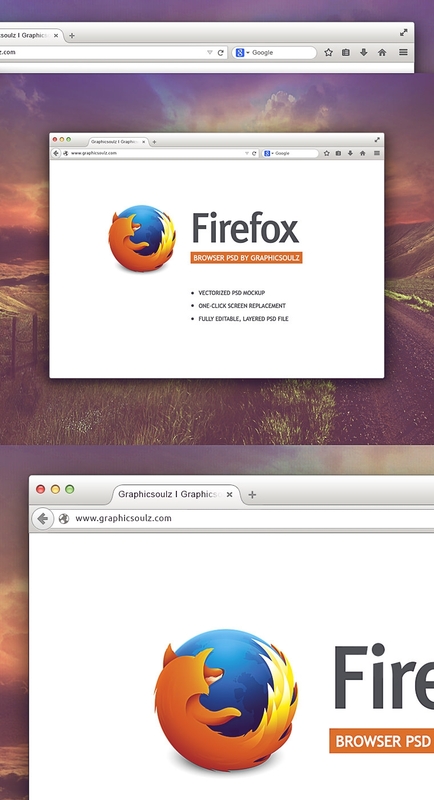 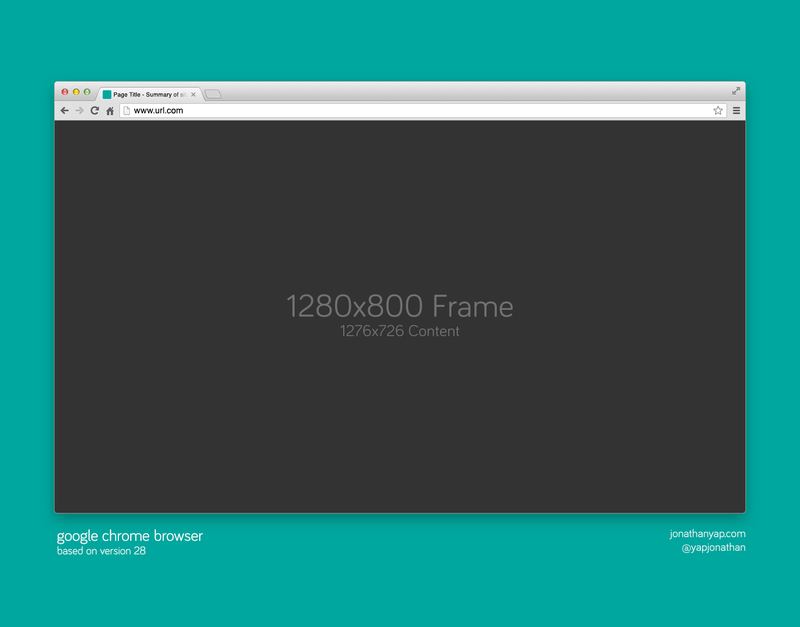 The mockups help you check out how your web design project will look on the most popular browsers. 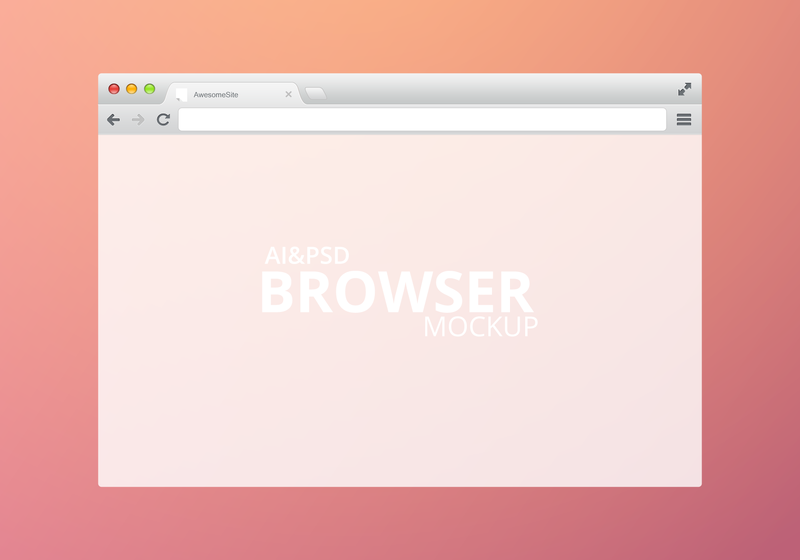 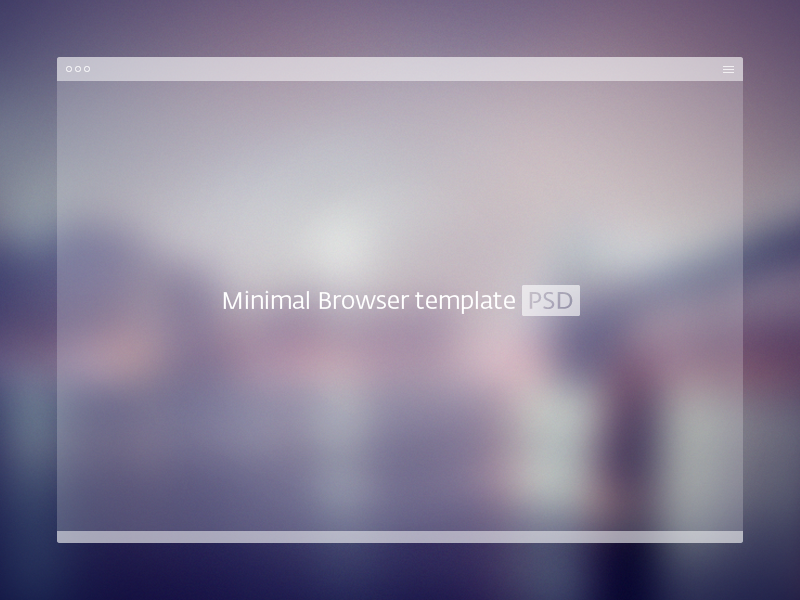 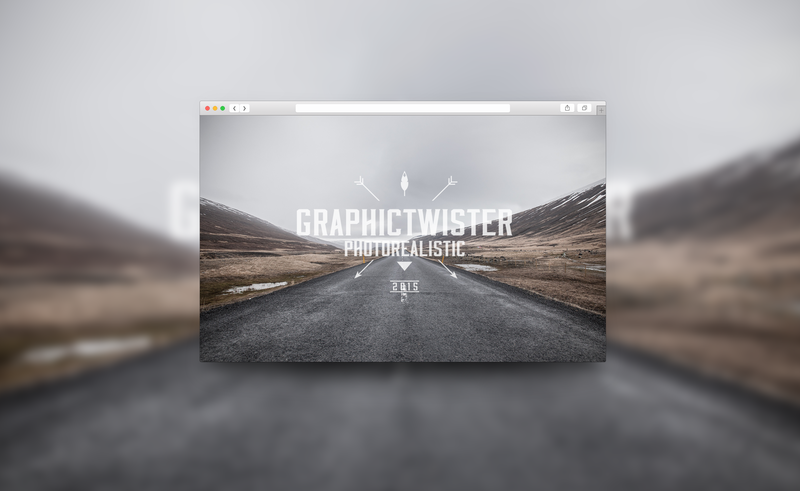 All the mockups are available in PSD format making them easy to use. 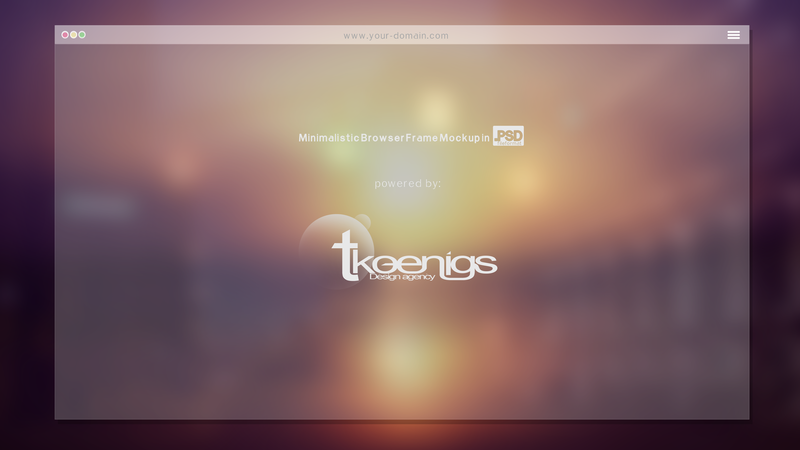 You should attempt to use mockup templates that are clean and responsive in nature to better showcase your web design. 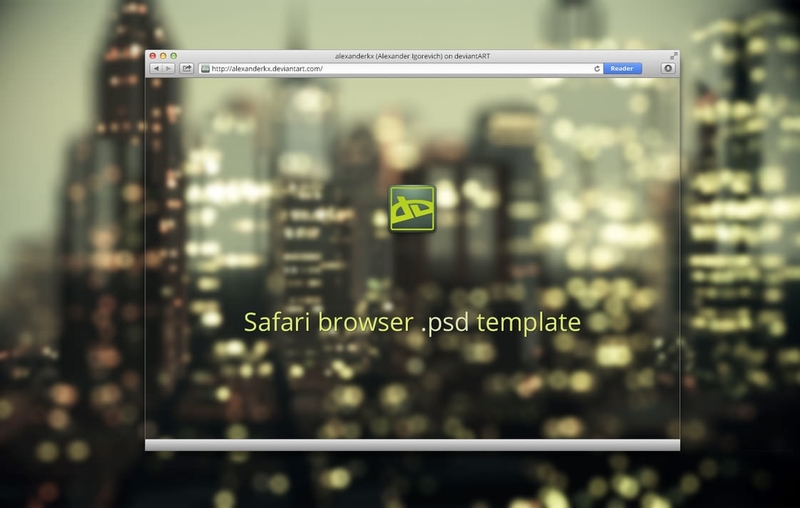 Smart layers may be used for the application of the design.